Encouraging New Yorkers to eat more locally caught seafood — Choose Local F.I.S.H. NEW YORK (FOX 5 NEWS) - Captain Phil Karlin may call it work but when he is on the water it never feels that way. His job relies on catching and then selling local seafood. We didn't go far before pulling fish pots to catch blackfish. Next, we set the net. "The local fish can't be beat. It's fresh off the boat to the market," said Karlin, who has been fishing for fifty years. A new Cornell Cooperative Extension project, Choose Local F.I.S.H. (short for fresh, indigenous, sustainable, healthy), is promoting local seafood and highlighting underutilized species, such as sea robins and porgies. "People need to taste them. 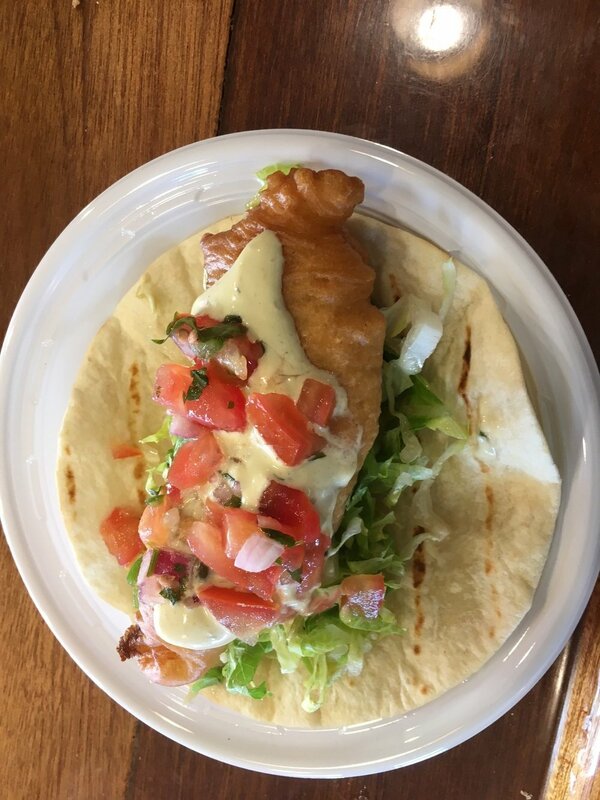 They make fish tacos out of them," said Jacqueline Wilson of Cornell Cooperative Extension. "They're delicious white meat and an alternative to the import of tilapia." Believe it or not, experts say 90 percent of seafood consumed by Americans is imported from other countries. The U.S. has strict regulations to ensure locally harvested fish is sustainable. From the Sound to the Southold Fish Market, freshly caught fish is filleted. Owner Charlie Manwaring said fishermen are the backbones of the business. Now more so than ever before they're emphasizing the local fish many of us aren't familiar with. "We have blue fish, which is less desirable, but people are starting to like it, skate is another one, people look at it but after they eat it they like it," Manwaring said. "Sand shark is another one. You take it and fry it with a little garlic sauce on it. It's really good." For more information on where to buy or how to cook local seafood, visit LocalFish.org. Fox 5's Jodi Goldberg taking a bite!